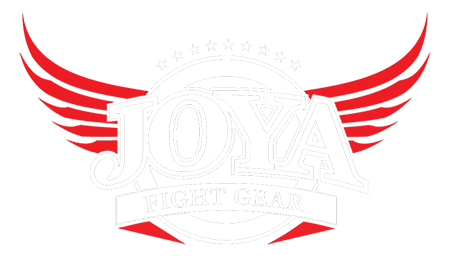 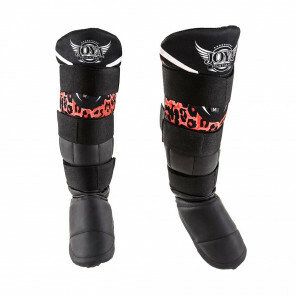 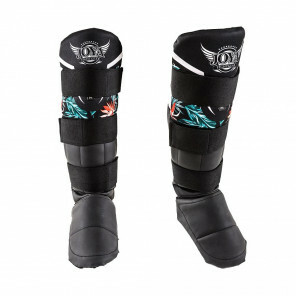 The black Joya shin guards from the ladies collection offer excellent protection to both tibia and foot due to the smooth foot connection. 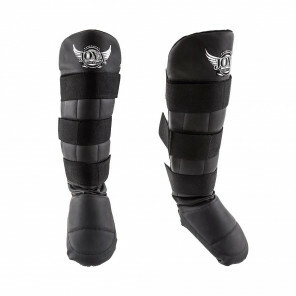 The shin guards are made of synthetic leather. 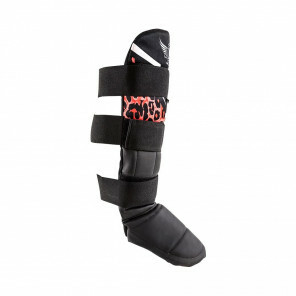 The tight velcro closure offers an optimal fit.